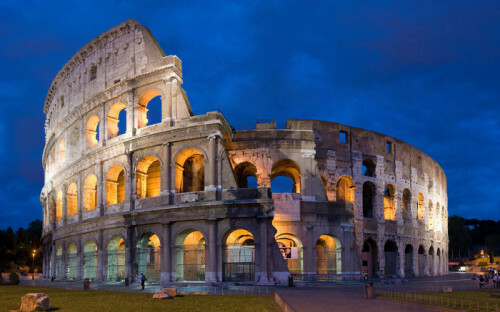 Super cheap return flights Warsaw-Rome for just €7! Ryanair still allows to book tickets for their flights via their mobile app without taxes and you can use this bug to secure some amazing deals. Return flights from Warsaw Modlin to Rome Ciampino are available for only €7 / 28 PLN. You can combine these dates as you wish. « WOW! 7 days ski holidays with 3* hotel and ski lift pass for only €89!